If you’re buying your first home there are a number of things to consider, ranging from the various government benefits for first home buyers to understanding the requirements the various lenders place on you before they will give home loans, mortgages etc. It may seem daunting but don’t worry, this is where we can help. Working out how much you can borrow based on your current financial commitments. Once you have purchased the property we can also help you set a budget to cover your mortgage commitments and review and recommend appropriate insurances. There are a number of good reasons why you might want to refinance your loan. You may be looking to save money by switching to a loan with a lower interest rate. Or you may want to access the equity in your home to carry out renovations, make a one off purchase, or consolidate some of your higher interest debt (such as car loan, personal loans or credit cards) into a lower rate home loans debt. If you have sufficient equity in your property then these options may be available to you. We can help you work out how much is available to you and what your options are. If you’re thinking about buying an investment property you’ve probably given thought to questions such as “Are there tax advantages to owning an investment property?” or “Can I use the equity in my home to purchase an investment property?”, and “Am I better off investing in property or shares?”. 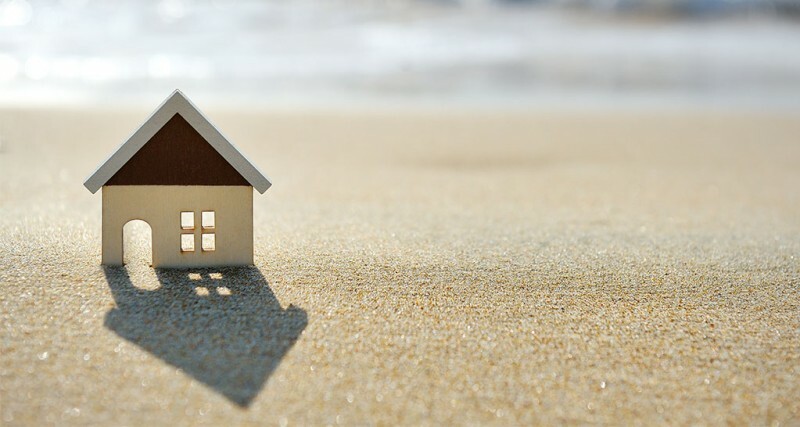 Whatever stage you’re at in considering an investment property we can help you identify the options to fund the investment as well as assess your borrowing capacity and advise you on strategies to minimise tax. We also have access to a panel of mortgage lenders so you can be confident that your investment loan will be competitive based on your chosen features. Disclosure statement: Hannagan Bassett Financial Services Pty Ltd, ABN 61 109 494 662 is an Authorised Representative and Credit Representative of AMP Financial Planning Pty Limited ABN 89 051 208 327, Australian Financial Services Licence and Australian Credit Licence No. 232706 General Advice Warning: This website contains information that is general in nature. It does not take into account the objectives, financial situation or needs of any particular person.You need to consider your financial situation and needs before making any decisions based on this information.